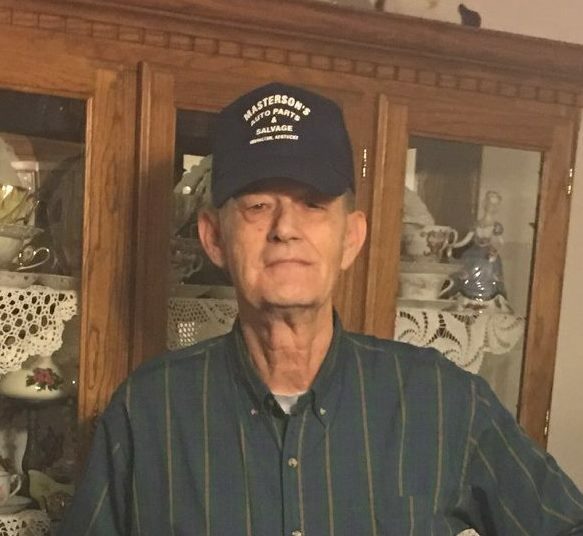 Mr. Tom Wooldridge, age 73, of Brandenburg, KY, passed away on Tuesday, January 15, 2019, at Harrison County Hospital in Corydon, IN. Tom was born January 23, 1945, the son of James Henry and Mary Loreta Mudd Wooldridge. He was an enthusiast of old cars and loved watching NASCAR. Tom was preceded in death by his parents; a sister and brother-in-law, Sue and Jim White, and a sister-in-law, Helen Stanley. He is survived by his loving wife of 50 years, Lois Knott Wooldridge; four children, Michael Wooldridge, Stephen Wooldridge, and his wife, Melissa, Leann Wooldridge and John Wooldridge, and his wife, Lezlie; three grandchildren, DeLana, Kasen and Isaac; two brothers, Jim Wooldridge, and his wife, Martha and Bill Stanley; and a sister, Sandy Davis, and her husband, Gary; and several nieces and nephews. A Mass of Christian Burial will be held at 11:00 AM on Friday, January 18, 2019, at St. Theresa of Avila Catholic Church, with Rev. Ronald Knott officiating. Burial will follow in the church cemetery. Visitation will be held at Hager Funeral Home in Brandenburg, from 3:00 – 8:00 PM on Thursday, and Friday at the church from 9:00 AM until the time of mass. In lieu of flowers, expressions of sympathy may take the form of contributions to St. Theresa of Avila Catholic Church, or to St. Jude Children’s Research Hospital.